My family and my home are great preschool theme ideas to begin the year with. This lesson plan unit is a natural continuation to 'All About Me Theme'. Following the philosophy of teaching the children based on their interests and drawing on ideas from their natural environment, you'll be able to easily integrate these 'My Family' preschool lesson plans into all areas of your classroom. 1. We all belong to a family. 2. There are different types of families. 3. Families are there for each other. 4. Families do things together. 1. Who is in my family? 2. 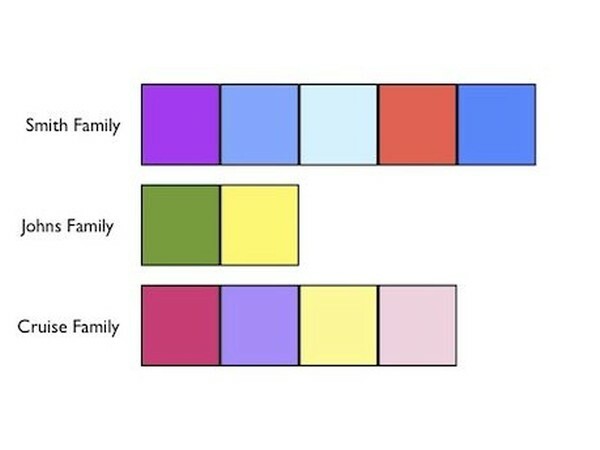 What are the different types of families? 3. How do I feel about my family? How do I show my feelings? 4. What are things families do together? 5. What is my role in the family? Using people shaped manipulative count how many people are in the child's family. What happens if someone leaves? How many people are left? 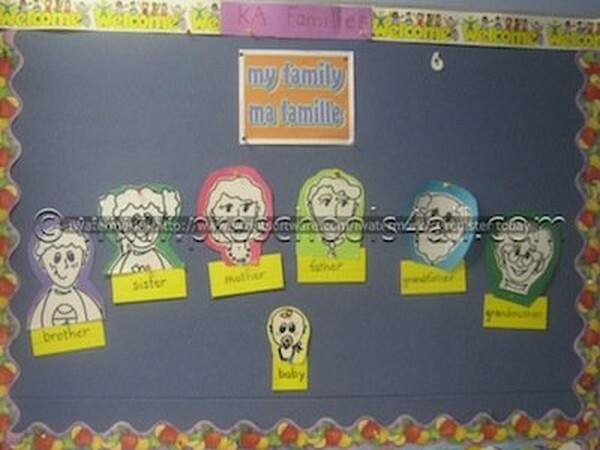 Create a word wall with family words such as: mother, father, sister, brother, grandmother, grandfather and so on. Write the child's family name on a paper strip and help them recognize the letters in their family name. Ask each family to send in a photo of their immediate family. 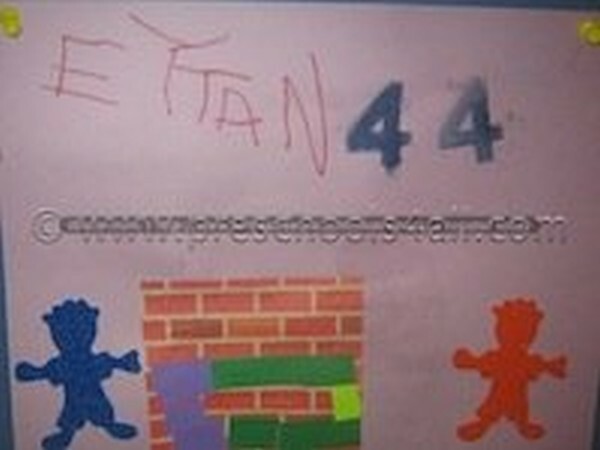 You can either create a poster or have the pictures displayed all around the classroom. 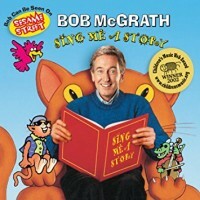 This is a great CD by Bob McGrath and I highly recommend it! 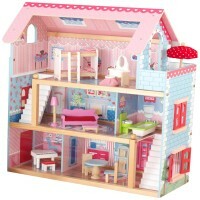 Turn the creative center into a home with this popular doll house with furniture. 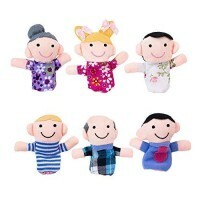 Have family puppets available for your puppet theater. Working on developing the children's pencil grip, have them draw a family portrait. Take the time to interview each child about their drawing. 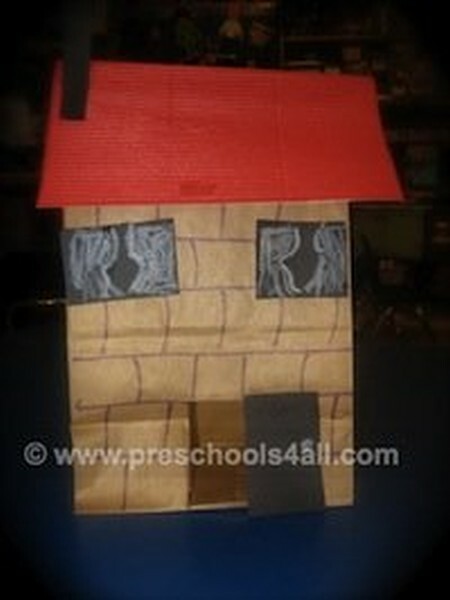 Add paper bags, brick paper and roof paper for the children to create their home as well as people shape stickers. 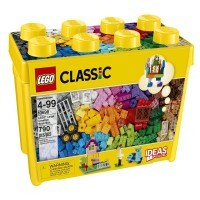 Put out Lego to build homes and cities with. Large size blocks and a road carpet. Add little people manipulative.